The head protector is a simple piece of rubber that stretches over the pick and adze of CAMP ice axes. 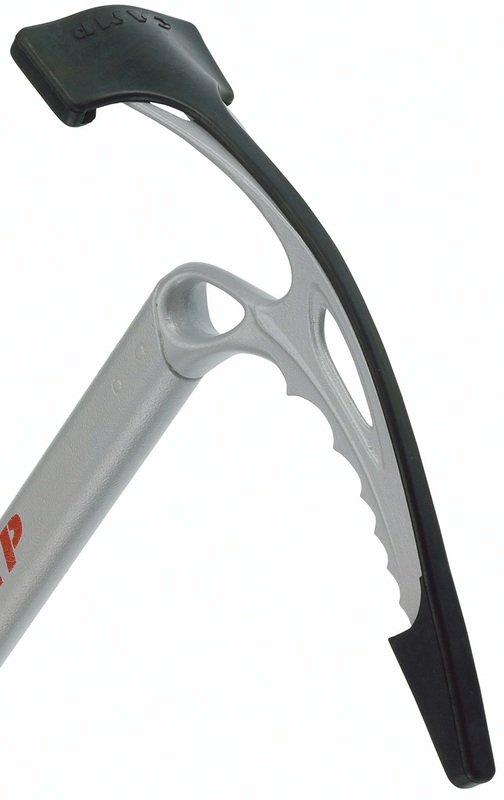 Weighing 28 grams, it helps prevent slicing yourself while skiing with a ice axe attached to your pack. It also could help save nearby items if you toss axes in your pack or car. Verified to fit the Corsa line of axes, including the Nanotech.